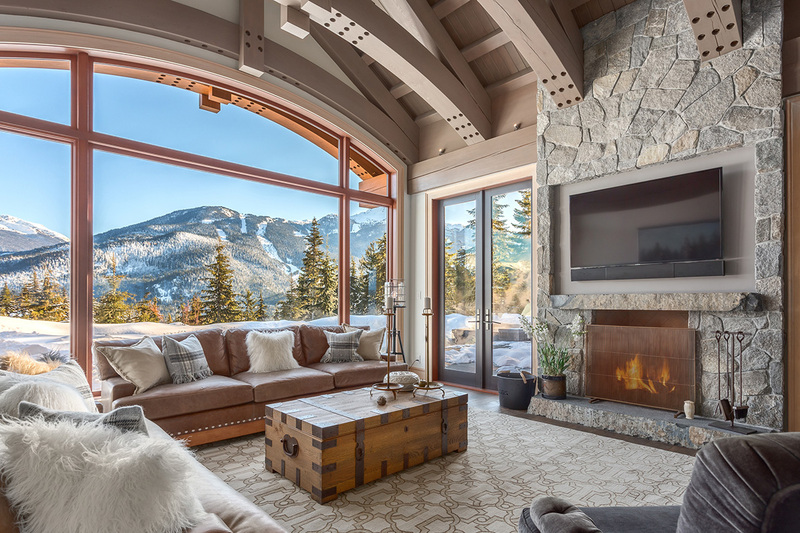 This mountain estate in the exclusive Stonebridge neighborhood offers both a stunning sun-drenched setting and over $8,000,000 of recent renovations to satisfy the discerning owner. Upon arrival via the gated, gently curving driveway and new entrance pavilion the first impressions of the property are simply breathtaking. 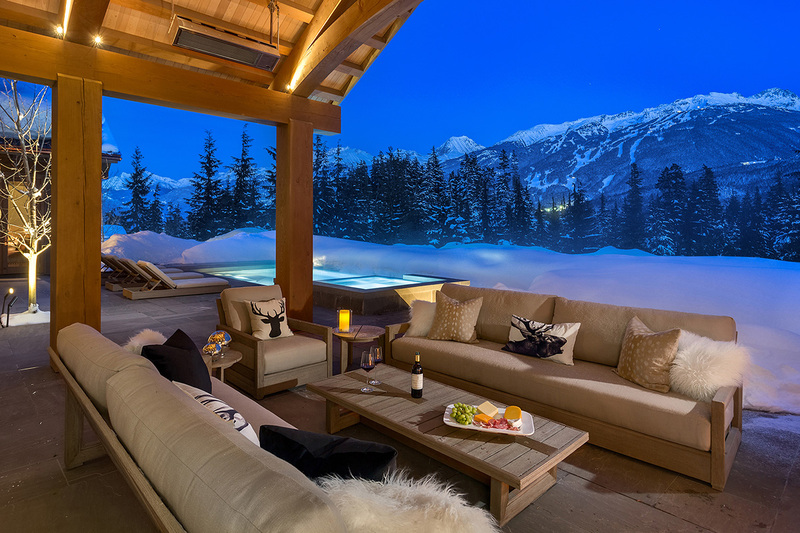 Located on a private, elevated site, the residence offers sweeping views of the entire mountain range across the valley, with the world-class ski runs of Whistler and Blackcomb mountains clearly visible both night and day. The main residence with its beautiful curved timberwork and elegant, low profile is set above 5.5 acres of generous grounds of featuring over 1,850 sq.ft. 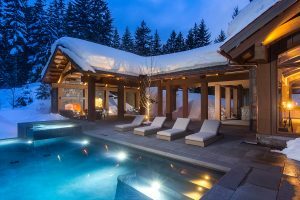 of outdoor living space including heated infinity pool, hot tub, and built-in gas BBQ. 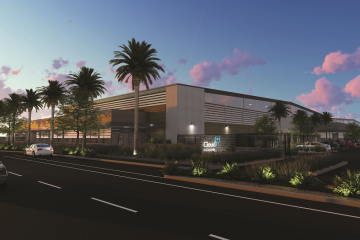 Additional living areas ensure all members of the household may reside in the complex, with a separate staff residence and a 1,184 sq.ft. guest house designed and decorated to house the most honored visitors. Updated landscaping and hardscaping echoes the rugged beauty of the surrounding Coast Mountains, creating a sense of flow through the estate that unites buildings and recreation areas while providing unparalleled privacy for owners and their guests. 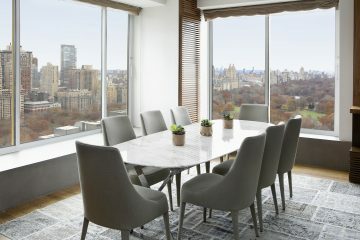 The spacious interior has been reimagined in the recent renovations with the unrivaled finishes throughout the property evidence of skilled work by both international acclaimed designers and craftsmen. 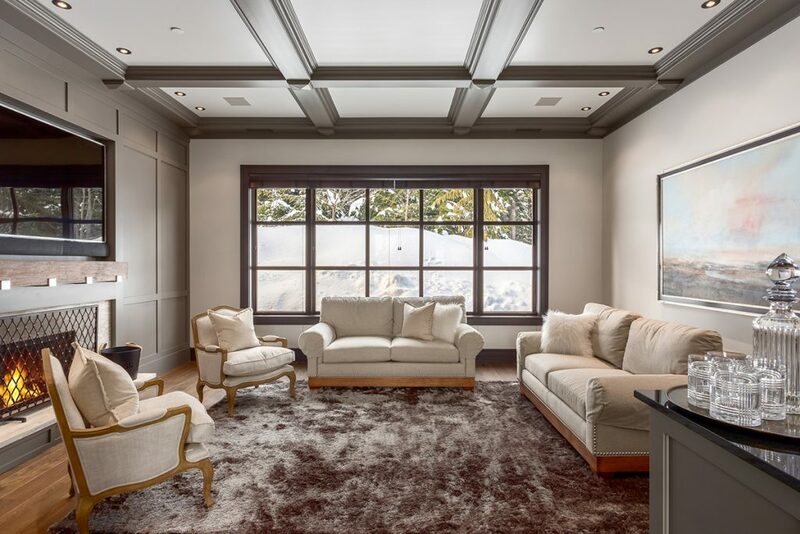 Every room has been carefully reworked and every detail touched upon, from refinishing the ceiling timbers, adding attractive hardwood and Brazilian slate flooring, updating millwork and extending the master bedroom. 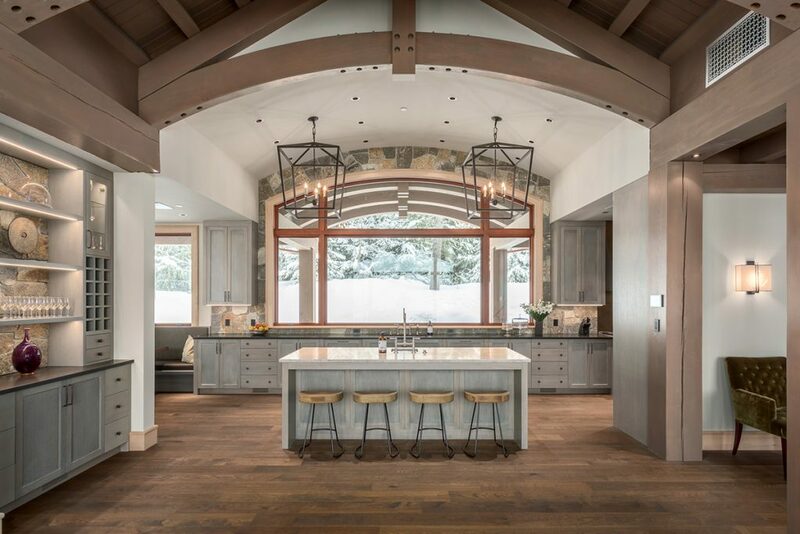 The kitchen has also been redesigned to maximize views of the mountains and fitted with the latest chef standard appliances. 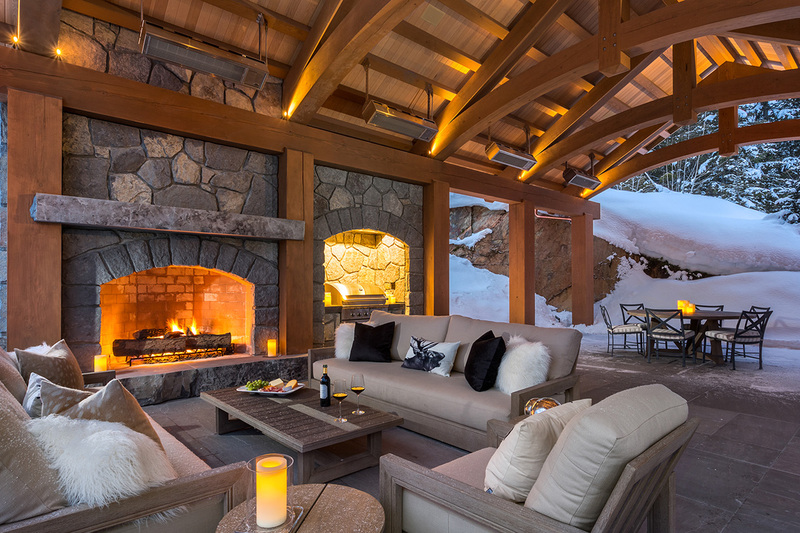 The most notable improvement saw the outdoor living area expanded by adding a full exterior kitchen, outdoor lounge, and pavilion for entertaining in comfort through all seasons of the year. 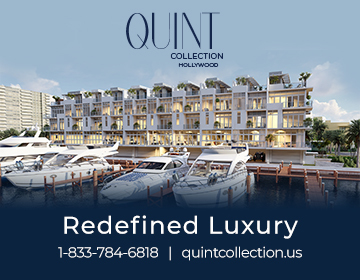 This seamless integration of interior and exterior living spaces is one of the most impressive elements of the rejuvenation and an example of extraordinarily intelligent design. 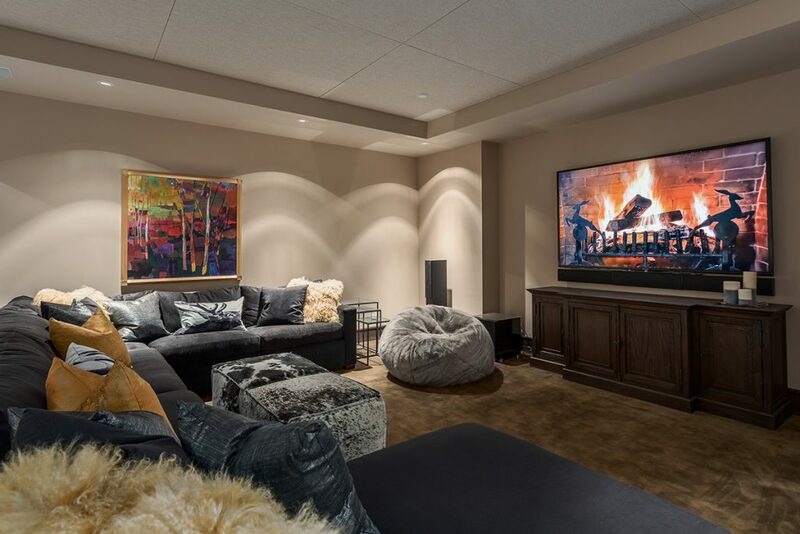 Additional improvements to the structure including new state-of-the-art climate control, audio visual and security systems, ensuring owners can immerse themselves in a rugged mountain lifestyle assisted by the latest in discreet home technology. 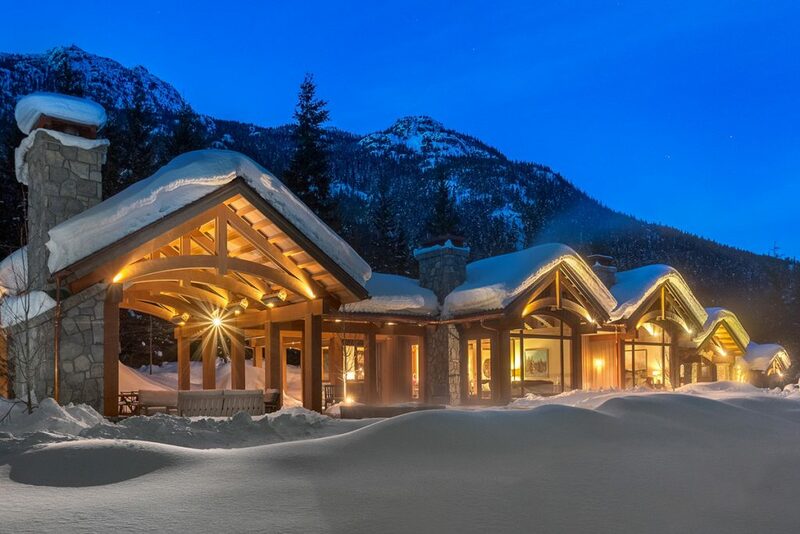 Secluded, yet close to the world-class amenities of the resort of Whistler, this estate welcomes the awe-inspiring mountains to the doorstep and provides everything needed to live in comfort without leaving the grounds – a true luxury retreat. Read more about this stunning estate.